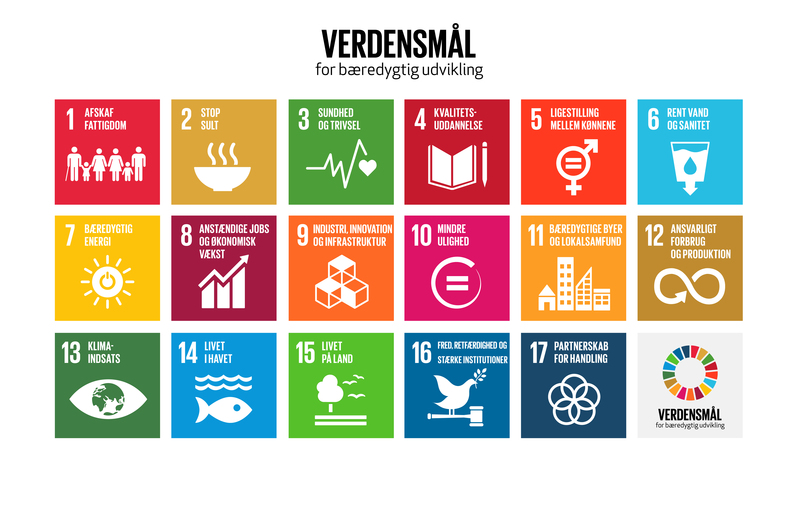 The Sustainable Development Goals comprise 17 specific goals and 169 targets, which call on all the UN’s 193 member states to end poverty and hunger in the world, reduce inequality, ensure good education and better health for all, decent jobs and more sustainable economic growth. They also focus on promoting peace and security and strong institutions, as well as on strengthening international partnerships. The new agenda therefore recognises that social, economic and environmental development, peace, security and international cooperation are closely linked, and that an integrated effort is needed to achieve lasting development results. On the following pages you can read more about what the Sustainable Development Goals involve and the significance they have for our world.